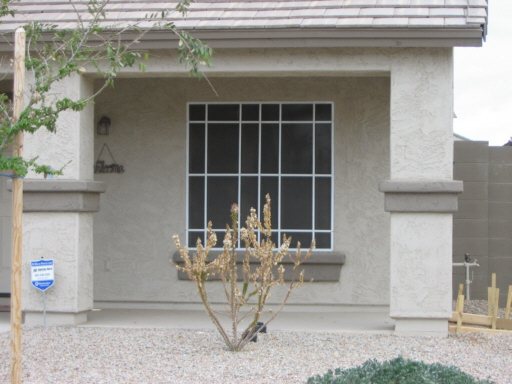 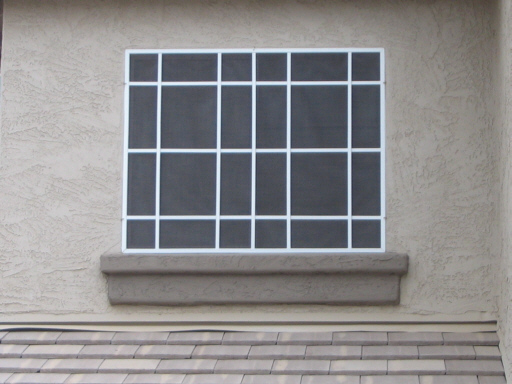 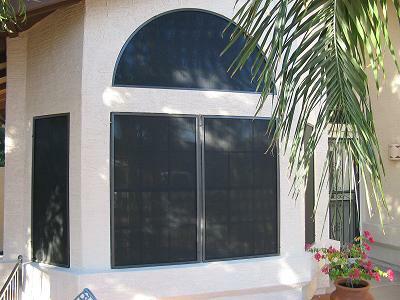 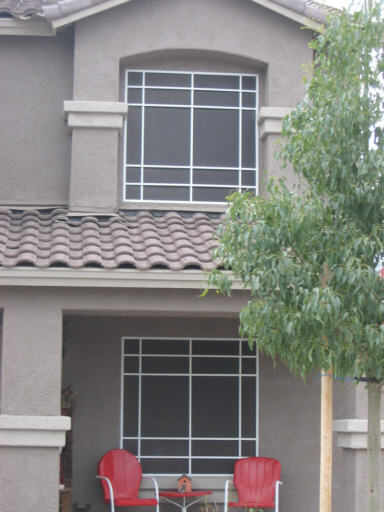 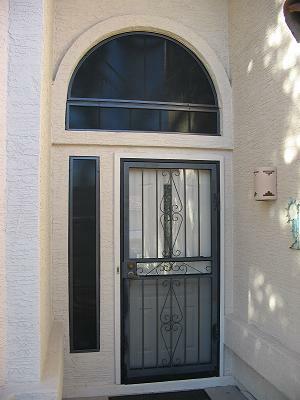 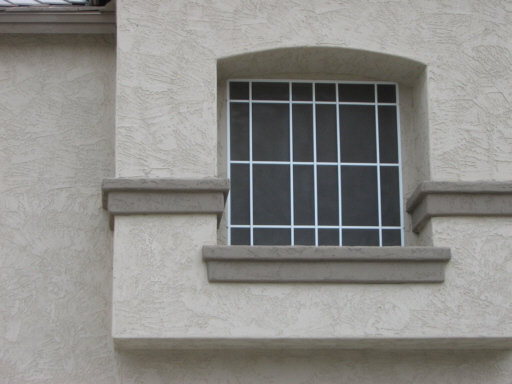 Sunscreens installed on the exterior of your windows protect your home from the harmful rays of the sun. 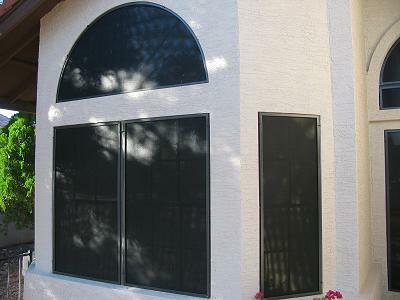 By blocking 80-90% of the sun's harmful rays before they reach your windows, sunscreens save you energy, protect draperies, carpet and furniture from fading and reduces glare, all without blocking the view. 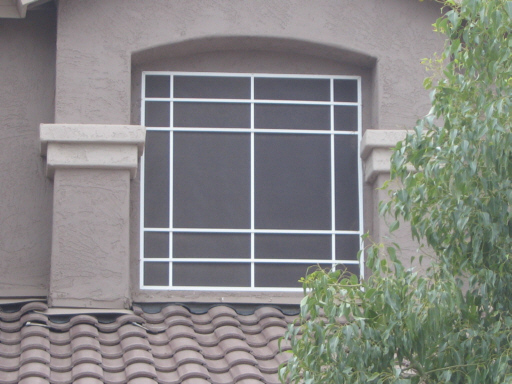 Sunscreens are extremely durable and offer great ventilations if you choose to open your windows. 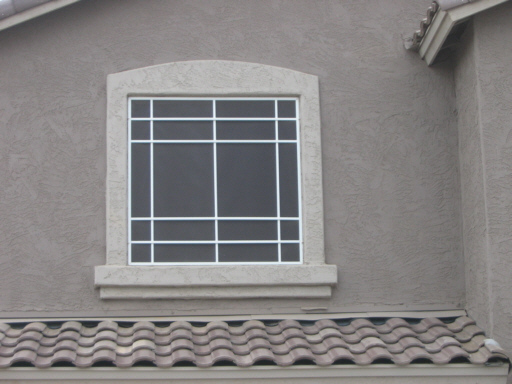 Sunscreen frames will be built to match the existing frame color of your windows and the screens come in several colors to match the style you prefer!